Kelsey and Deacon are both former army Sergeants who served together in Iraq, they had an intense secret relationship during their deployment but things fell apart when they returned home before Deacon deployed again. Now they've both left the army and they're struggling to find their feet in a civilian life, both studying to complete their degrees they meet again when they become colleagues at The Pint. The sexual chemistry is definitely still there but Kelsey is terrified of getting hurt again and returning to the dark place she was in at the end of their last relationship, Deacon wants more but knows pushing too hard will only make Kelsey run so he's working on winning her around slowly. They're both fighting demons though and need to learn to deal with the emotional and physical scars left by everything they experienced in the army before they can find a way back together. I always love Jessica Scott's writing and Catch My Fall is another perfect example of why I enjoy her books so much. Her military romances are always so incredibly heartwarming but they also highlight the difficulties faced by soldiers returning home from deployment and the way they can struggle to adjust to civilian life. It's not just the emotional turmoil though but also the way it can be so hard for them to get the medical help needed, this would obviously be slightly different for soldiers in the UK who have access to the NHS, but I was absolutely horrified by the way Kelsey was treated by the VA and I can only assume that this is something that happens to vets all the time in the US. 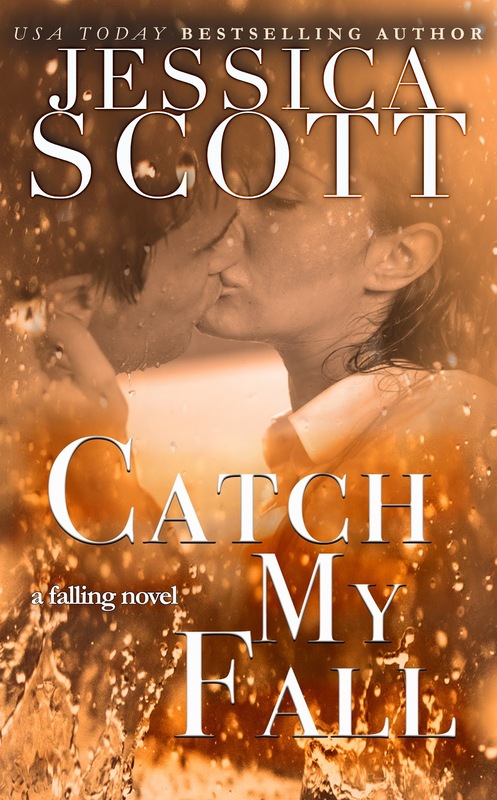 As a serving soldier herself and with a husband who is also in the army you can tell that Jessica Scott writes from real life experience, her stories have so much genuine emotion in them that not all military romances manage to capture. 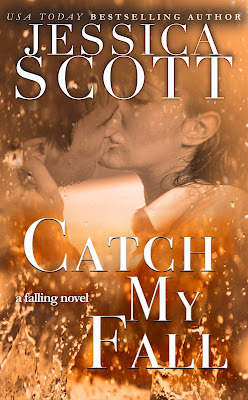 In spite of showing how hard life can be for army vets this series is above all a romance and Catch My Fall is about finding yourself again after emotional trauma and finding a way to move forward. It's not about love fixing all your problems but it does show that the right support can make the world of difference, be that support of a partner or from family, friends and colleagues. The staff at The Pint are all ex military and they've built a great network where they all watch out for each other. It was nice to catch up with some of the previous couples and we also get to know Caleb a bit better so I'm really looking forward to his story. I absolutely loved Kelsey and Deacon's story, they were such a brilliant couple and I'm glad they finally found their way back to each other.